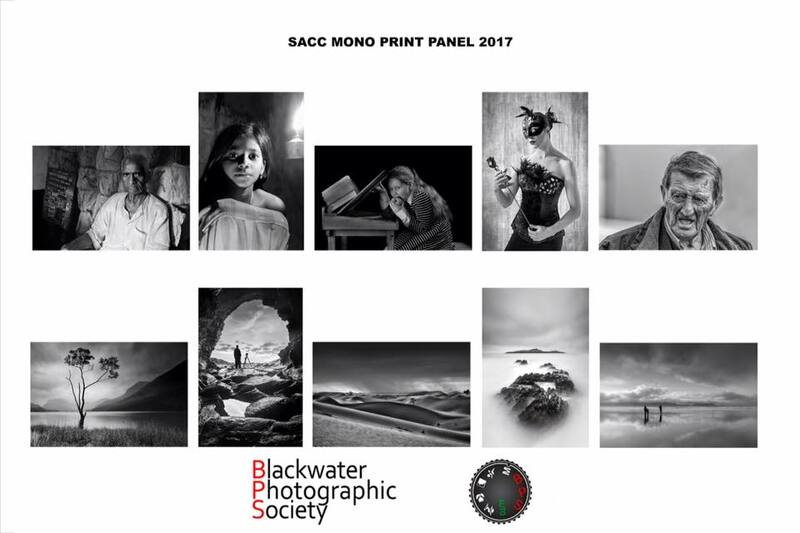 The Blackwater Photographic Society had fantastic result in Kilkenny recently at the Southeren Association of camera Clubs Interclub competition where they won the Black and White print category, one of three sections in the competition, colour print, black and white print and projected image. Overall the club finished in a strong 4th place. It’s a fantastic achievement overall for the club as it was up against some of the strongest clubs in the country. 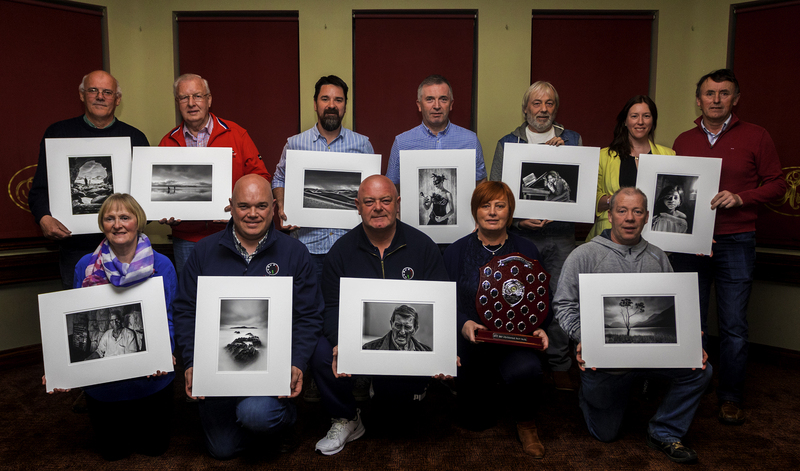 Each category comprised of 10 images from various photographers in each club. The colour print and black and white print now go on to compete in the national finals which take place in Mullingar next month. Last year the club finished in 3rd place overall in the colour print in the Nationals, another fantastic result.